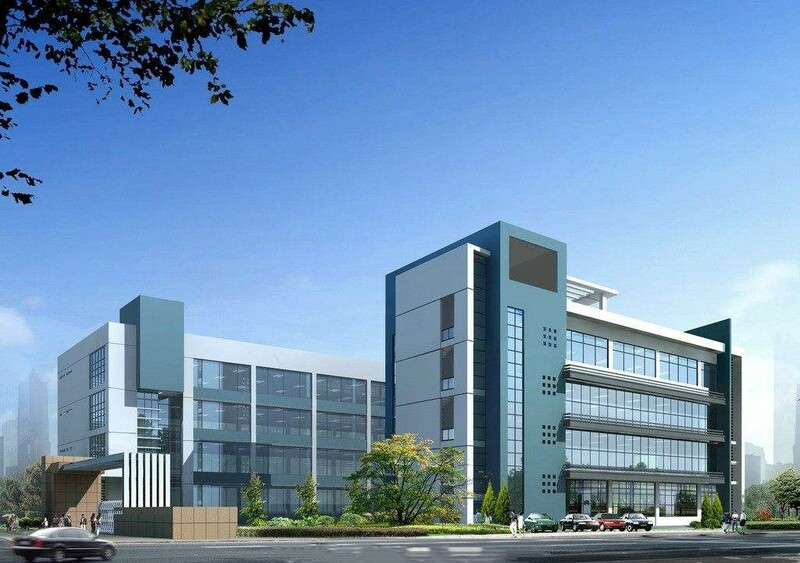 HUZHOU MIAO SHENG IMPORT AND EXPORT CO.,LTD. 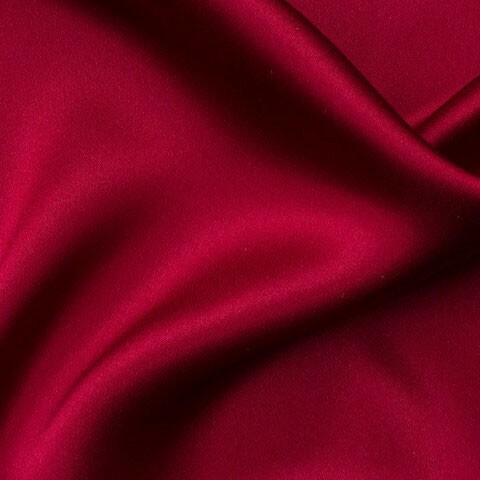 was established in 2002. 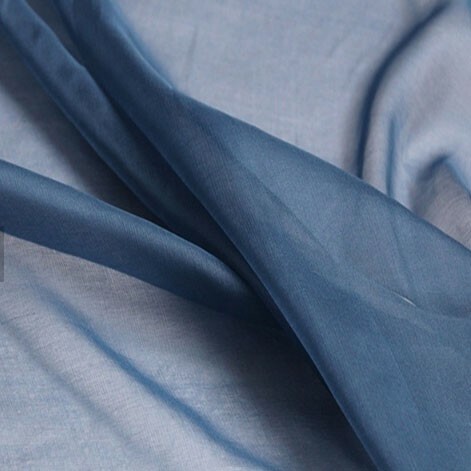 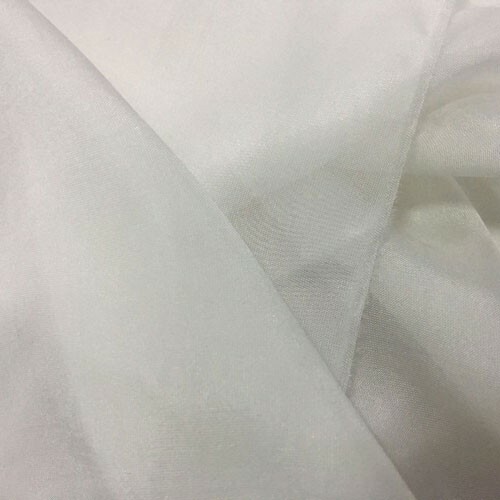 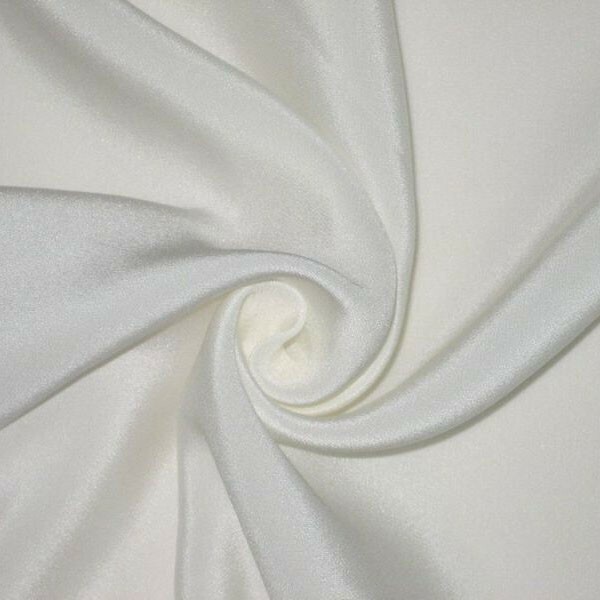 Our company designs, manufactures, and markets silk fabric products including but not limiting to silk satin, georgette, silk chiffon, organza, and silk cotton fabric. 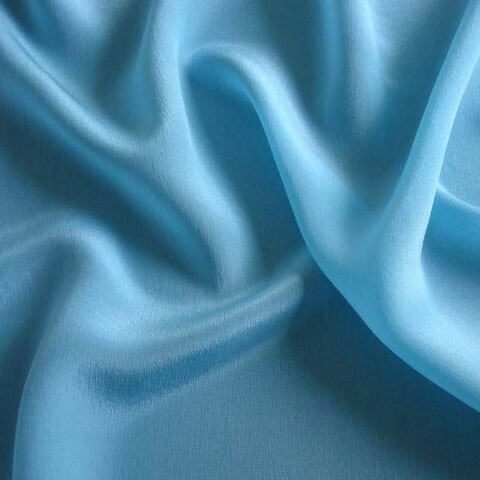 We also offer products made of silk cotton, silk wool blend and so on. 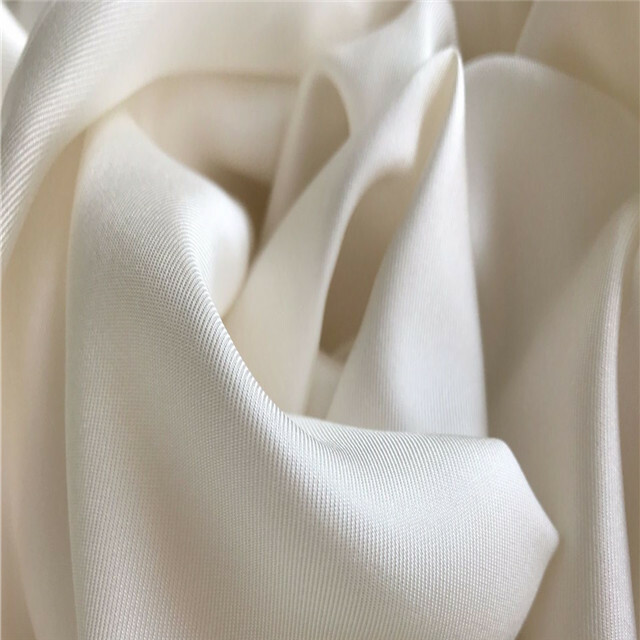 We have accumulated years of experiences on technologies in making silk fabrics and we are innovative in developing new fabrics. 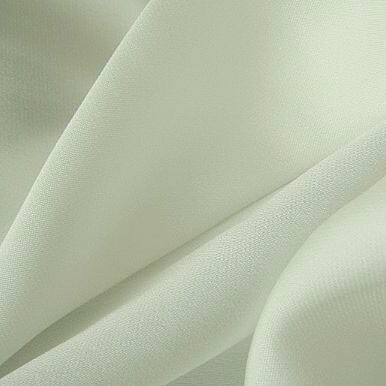 It's our commitment to provide products with highest quality. 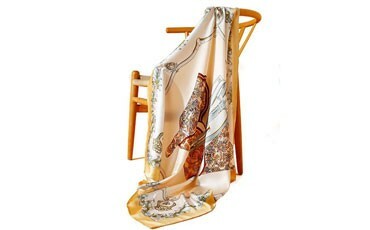 We can customize our products based on customer's needs in coloring and pattern. 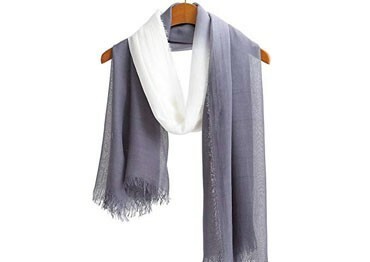 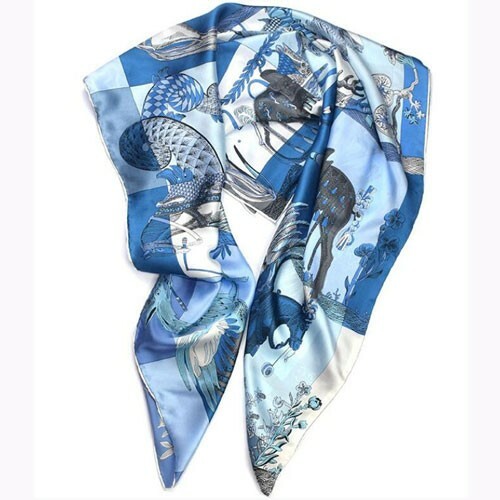 And we can even make scarf and garments according to customer's specification. 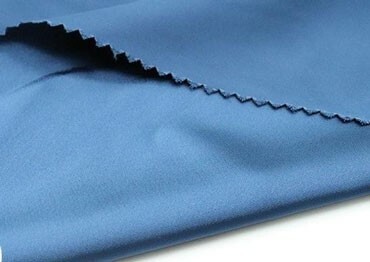 Why the cost of Acetate fabric is so high ? 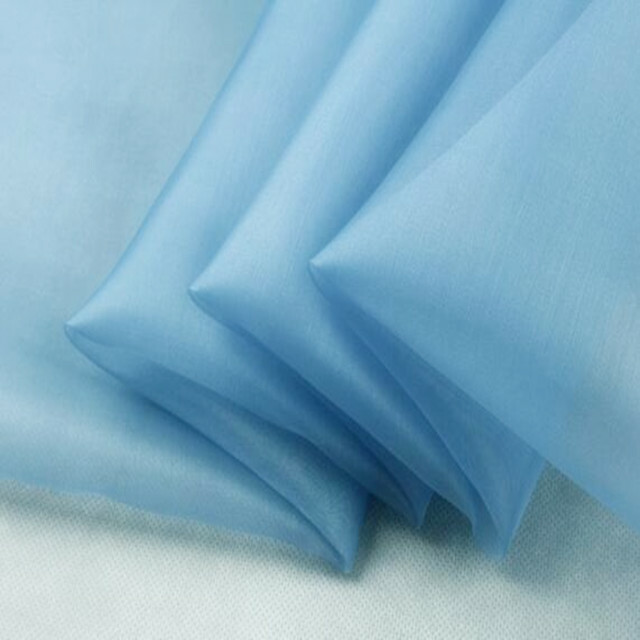 Acetic acid fabric, commonly known as acetate cloth, also known as Yasha, is the Chinese homophone reading method of English ACETATE. 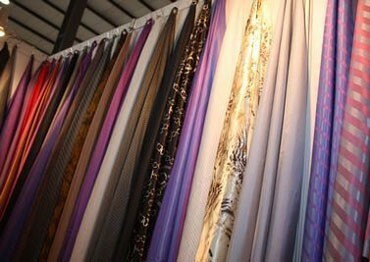 Venue: National Exhibition and Convention Center (Shanghai) NH 1H 2H 3H 4.1H Organizers: China Garment Association, China International Trade Center Co., Ltd., China Council for the Promotion of International Trade Textile Industry Branch Organizer: Beijing Fashion Expo International Exhibition Co., Ltd., Beijing International Trade Exhibition Co., Ltd.
Before you know how to maintain the modal fabric, let's take a look at what Modal is. 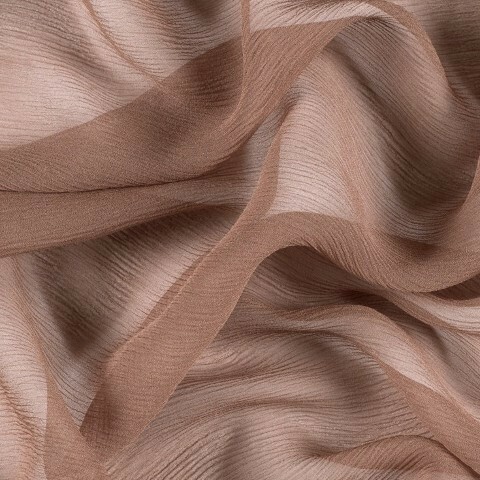 Modal is a natural cellulose fiber produced by the Austrian company Lenzing. 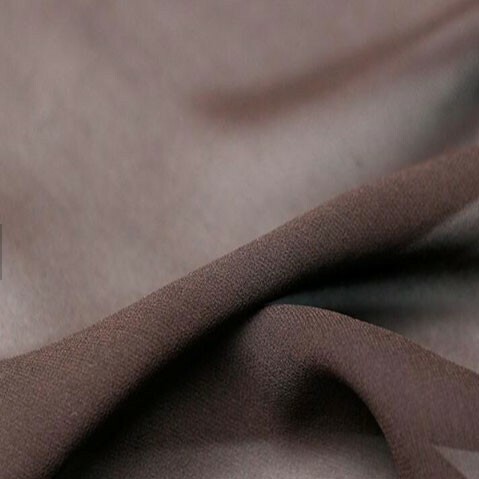 It is a natural fiber plant extract from the beautiful Alps. 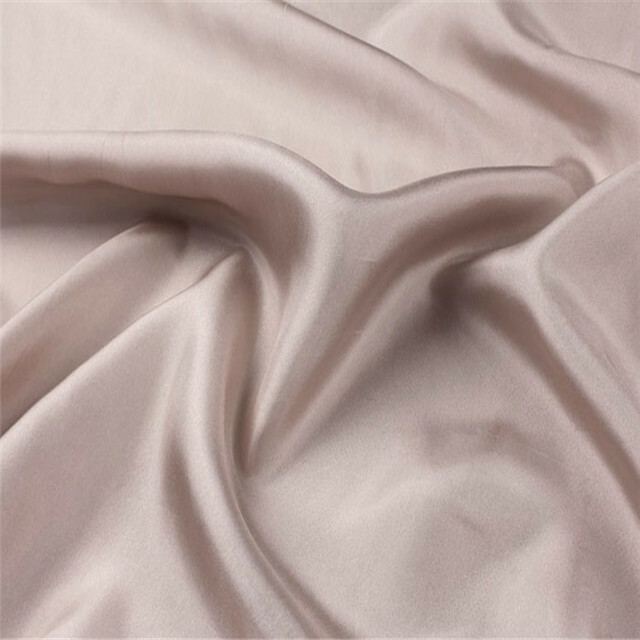 It has better hygroscopicity, softness, silky luster and elasticity than pure cotton. 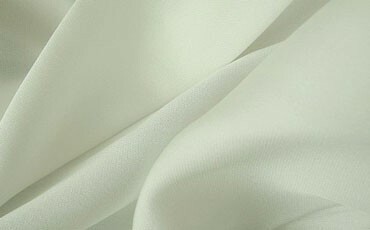 Wearing incomparably comfortable, comfortable, and the latest high-end fashion underwear products.